Honda offers a large selection of outboard motors that are designed to maximize your time on the water. These motors are fuel efficient, lightweight, and technologically advanced. Being an exclusive Mercury Dealer, we can still get you in touch with area dealers to help you find the motor that you desire. 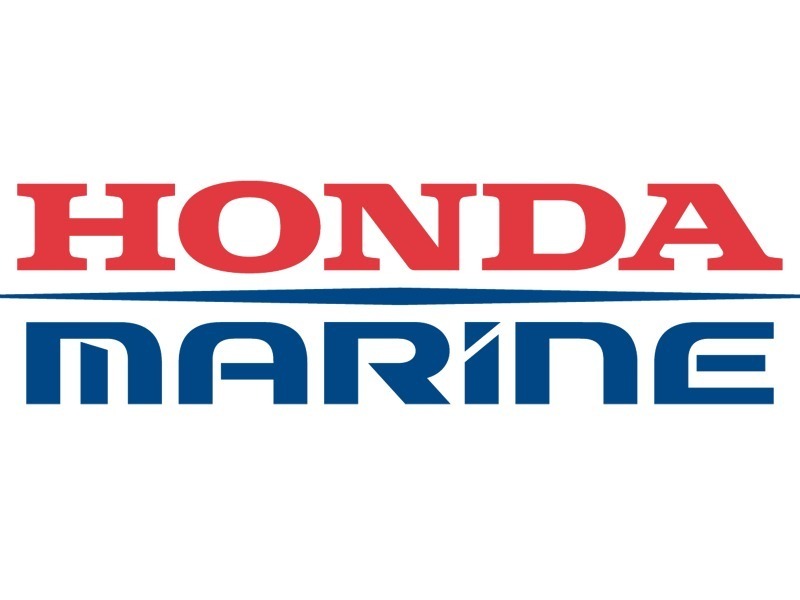 If you are partial to a favorite motor brand name on the stern of your boat, like Honda, we understand. Give us a call to ask us about our full boat, motor, and trailer packages available today.